I had the day off and spent it at Balboa Park with Aaron. 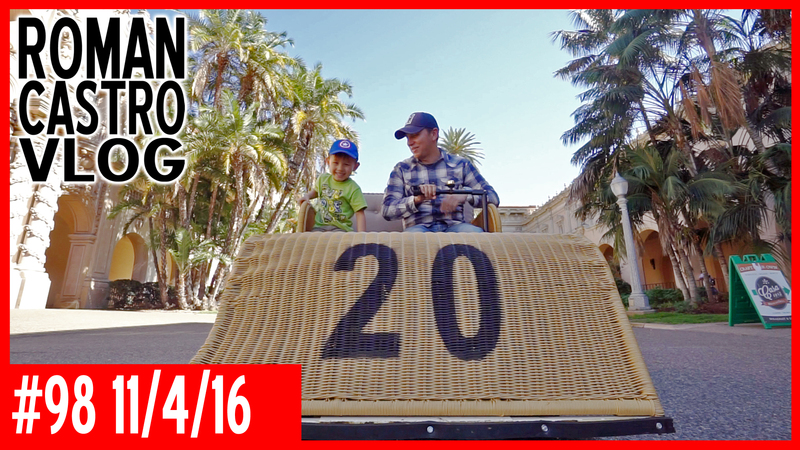 We went to a few museums and cruised around on a Electriquette. Check out the video! Previous PostPrevious Vlog #96: Halloween Hype!